BelleMuse Press is here to help ​indie authors as they progress through their creative journey. Preparing a manuscript for publication can be a daunting task for authors. Marketing the novel can be just as complicated. That's why BelleMuse Press continues to offer a variety of literary services. Whether you're seeking a publisher, marketer, agent, or an editor - we're here to assist you with your individual needs! 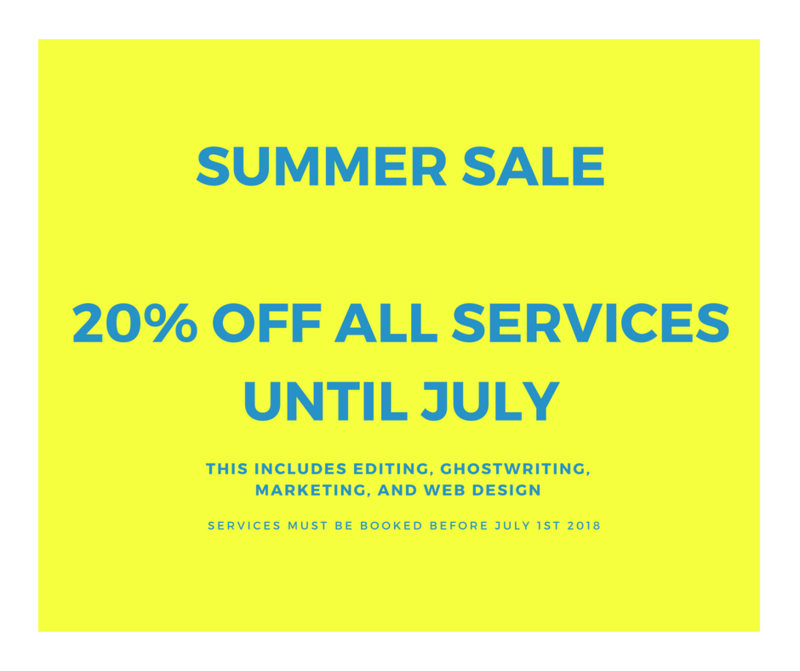 BOOK YOUR SERVICE TODAY AND AUTOMATICALLY RECEIVE 20% OFF THE QUOTED PRICES IN THE SERVICES PAGE. PUBLISH WITH BELLEMUSE PRESS TODAY! We are now accepting manuscripts! Contact us for more details! Sample edits are always free! SAMPLE EDITS OF MANUSCRIPTS ARE PROVIDED UP TO THE FIRST 15% (13,000 WORDS MAX) OF MANUSCRIPT'S CONTENT. THIS ALLOWS THE CLIENT TO GET A FEEL FOR THE EDITING STYLE. ALL SAMPLE EDITS WILL BE DONE AS CONTENT EDITING. ​ALLOW UP TO 48-72 HOURS FOR RETURNED EDITS. "YOUR MIND IS NOT A CAGE. IT IS A GARDEN." "When you want something all the universe conspires to help you achieve it."